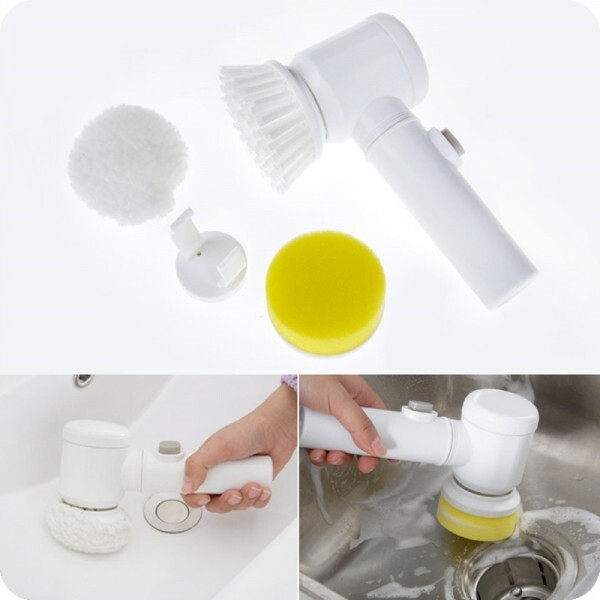 The 5-in-1 Multifunction Kitchen Bathroom Electric Cleaning Brush with 3pcs Heads is a portable cordless scrubber equipped with 3 different cleaning heads and 3 washing modes to meet different requirements, helping you get all the cleaning jobs done with less time and effort. 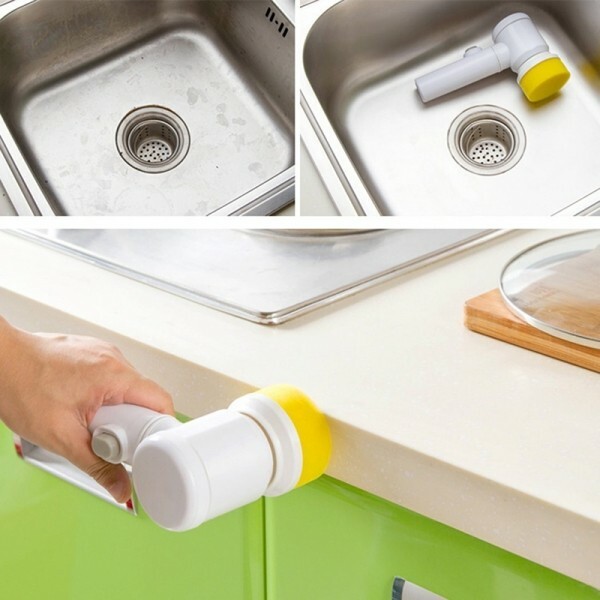 It works well on different surfaces. 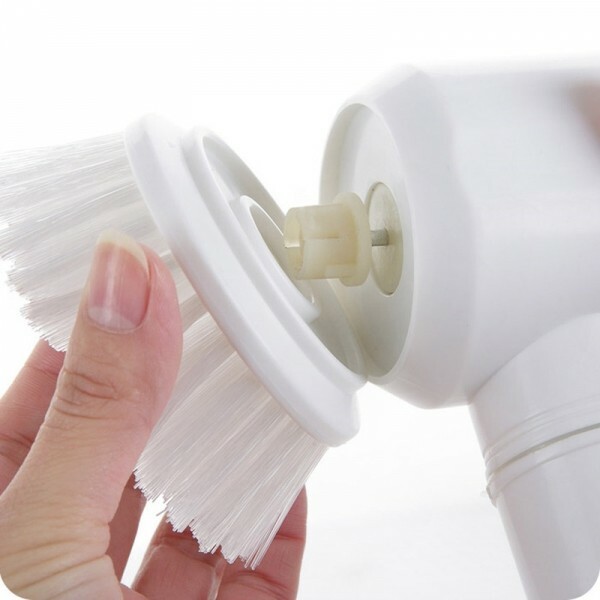 The soft sponge brush head is suitable for cleaning fragile goods. 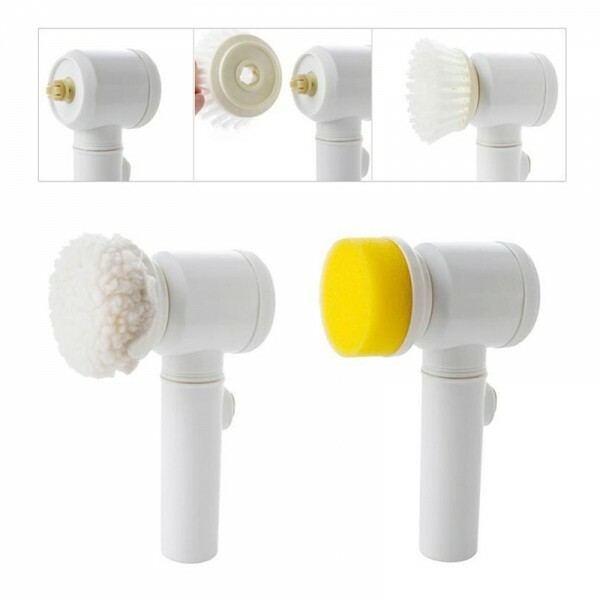 The polyester sherpa one is suitable for cleaning sofas and carpets. 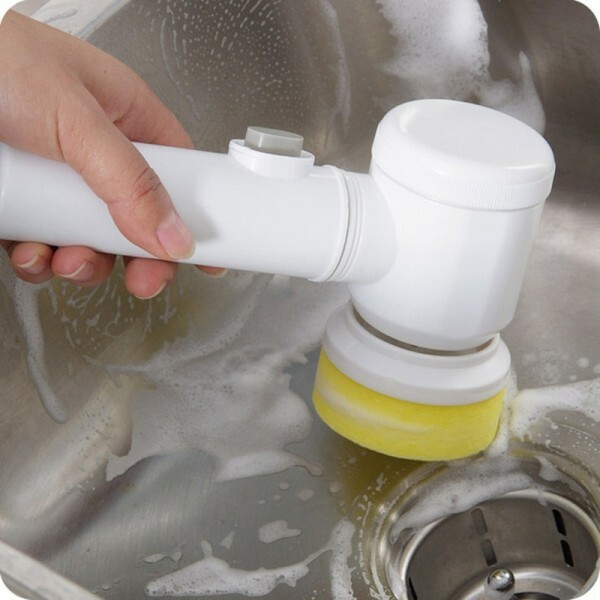 Plus, the hard nylon brush head is suitable for cleaning kitchen, tub, tiles and more. 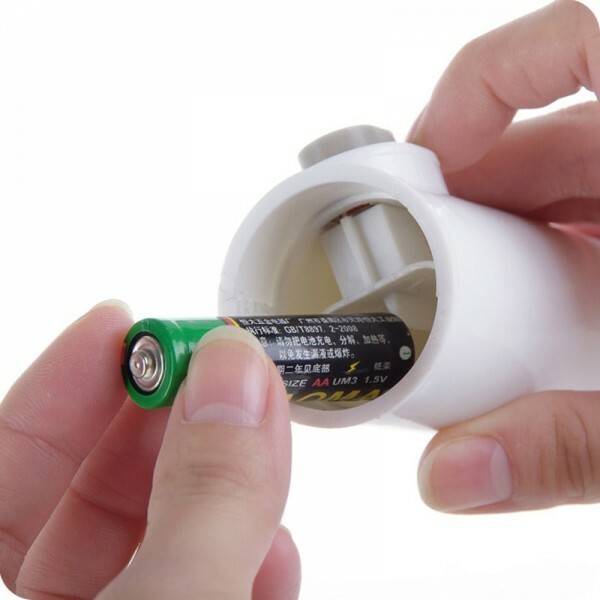 Ergonomic handle provides a non-slip, comfortable grip.